Well, it's here again! That time of year when all the amazing money saving deals and discounts becomes available, both online and offline, during what is called the Black Friday Sale Weekend. 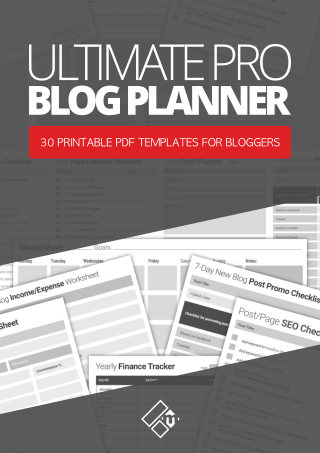 In the world of blogging and online business, Black Friday and Cyber Monday means only one thing - It's time to invest smartly in the tools, apps, and services you need to grow your blog or business for the next year, in this case being 2019, which is just around the corner, by the way. As far as deals and discounts go for Black Friday, check out my main post for WordPress themes, plugins, and various other online business tools. Here, in this post, I'll be sharing with you the best in the Black Friday Web Hosting Deals that are waiting for you right now! 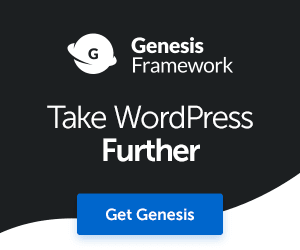 Did you know that WordPress is the most hacked CMS platform on the web? With that in mind, you want to choose not only the best value hosting plan, but the most secured and reliable too, right? Even though, no hosting provider can guarantee 100% hack proof hosting, it certainly helps to use something robust and resilient for your website. Whether you already have web hosting for your blog or small business website or not, now is the time to either get a new hosting package, migrate to a new hosting platform, or renew your current hosting plan and save even more money. Are you ready? Let's get cracking. 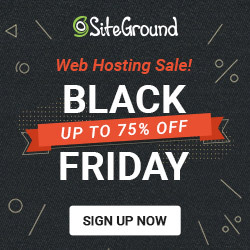 This weekend, you can save a massive 75% off a new web hosting plan or renewal with SiteGround. Having been with them for almost 4 years myself, I can tell that that this is a deal you can't afford to miss. You can read my SiteGround review here. This sale is for Black Friday only, so you have one day to grab this amazing deal. 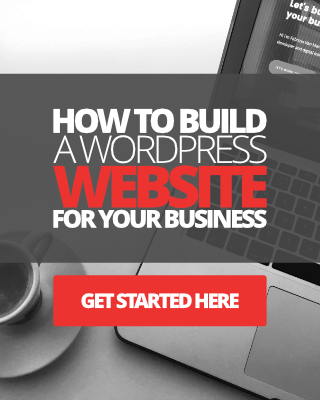 WPX claims to provide the World's fastest WordPress hosting service. You also get free CDN, free website migration, unlimited free SSL, malware removal, and more. Sale is for Black Friday only, so you have one day to make the most of this amazing deal. Bluehost has been in the game for a very long time, and even though my experience with them wasn't all that great in the past, they still remain to be a great hosting provider to start a small blog project with. This weekend, you can save 50% off your web hosting bill with Bluehost. 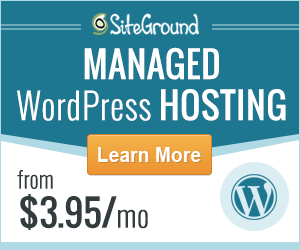 HostGator is one popular web host among many WordPress bloggers. I've worked on multiple web design projects hosted on HostGator. They are both affordable and reliable for starter bloggers. This weekend, you can save 65% off your web hosting bill with HostGator. Well, that's all I have to share with you as far as Black Friday web hosting deals go. There are plenty more out there you can check out, of course, however, I've had no experience with other hosting providers other than the ones listed above. I'll be sure to update this post over the Black Friday and Cyber Monday weekend, so that you don't miss out on the best possible hosting savings for your next website project. Disclaimer: Please be aware that the links featured in this post include my affiliate links to web hosting companies. This means I will get paid a small commission should you choose to purchase any of these hosting services through my affiliate links. This comes at no additional cost to you. I never recommend anything that I do not trust or have not used in my business. I'd like to thank you for your continued support, you're awesome! - Fabrizio.